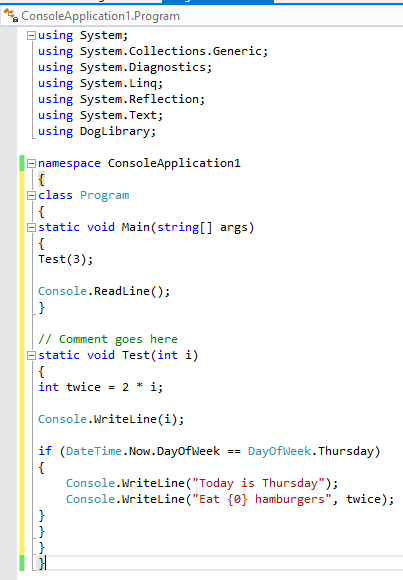 In Visual Studio 2015, the editor will grey out any using statements that are not required. This is done at build time. Note that you can still use the Remove Unused Usings command to remove any unused statements. (This command has been renamed Remove Unnecessary Usings). Below, all but the first using statement is greyed out, since the code that follows makes no use of types from any of the other namespaces. You can add missing using directives by using the Resolve command. 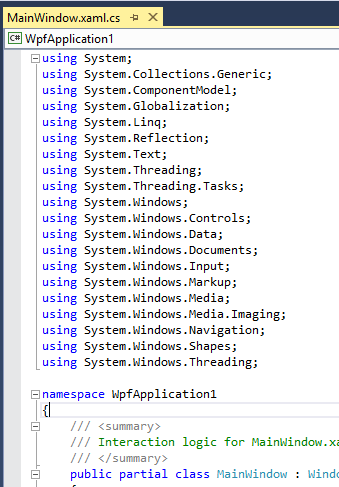 You can also clean up the current list of using directives in a file, removing the ones that are no longer needed. You can remove unneeded using directives by clicking anywhere within a file and selecting Organize Usings | Remove Unused Usings. In the example below, we start out with 20 using directives at the top of the file. We then select Remove Unused Usings. After we execute this command, we’re left with only four using directives at the top of the file. Recall that floating point numbers are stored in memory by storing the sign bit, exponent and mantissa. We showed that the decimal value of 7.25, stored as a 32-bit floating point value, is stored as the binary value 0x40E80000. 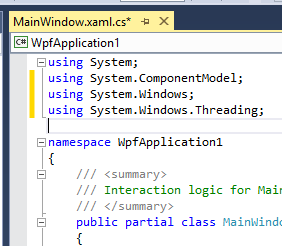 We can verify this in Visual Studio by assigning a float to contain the value 7.25 and then looking at that value in memory. 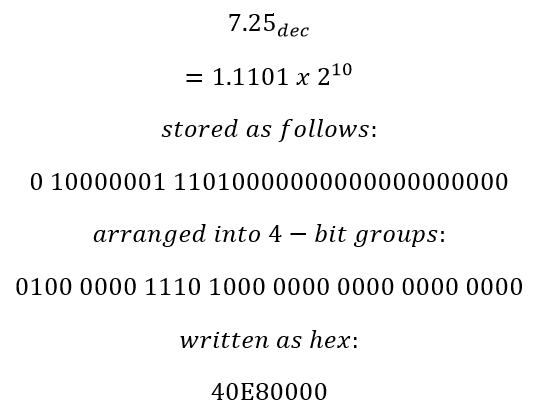 Notice that the bytes appear to be backwards, relative to their order as written above. This is because Intel is a little-endian platform (bytes at “little” end of 32-bit word are stored first). You’ll typically use a consistent indent level in your source code to assist with readability. 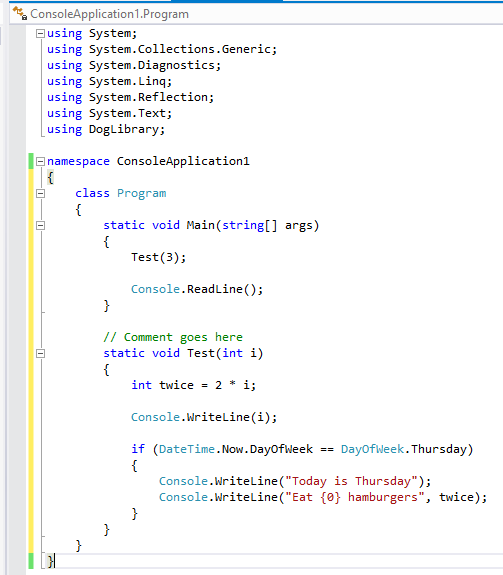 Visual Studio helps by automatically indenting your code as you enter it. 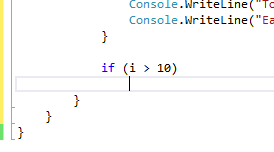 For example, if you enter an if statement and then press Enter to move to the next line, Visual Studio automatically indents the then portion of the if statement. Note that the default is to insert a series of spaces when the Tab key is pressed. You can indent the entire document by selecting Edit | Advanced | Format Document. The document will be re-formatted using the current indent level. 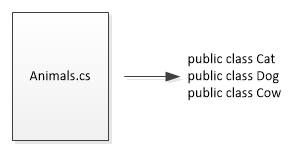 Files that contain C# code are typically named using a .cs extension. 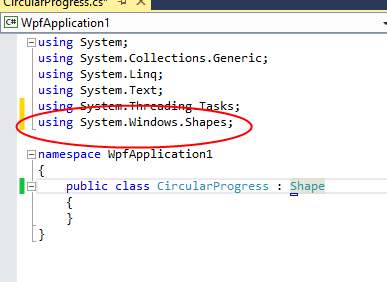 You can, however, include C# in a code having any extension you like. 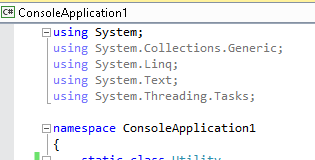 Note that in Visual Studio, if the extension is other than .cs, you’ll need to set the Build Action to Compile. 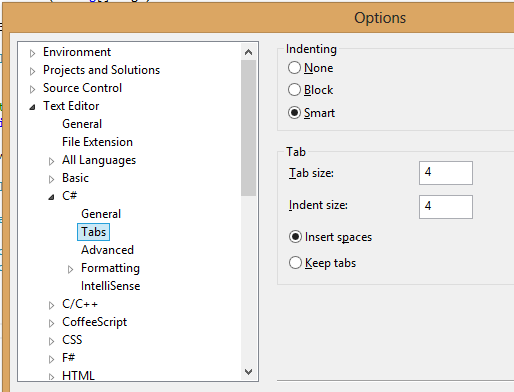 The editor will also not use Intellisense on files having other extensions, unless you specifically change this. 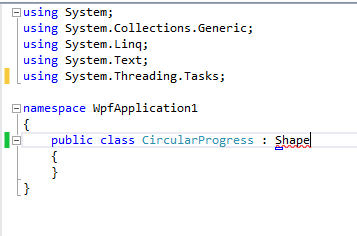 A file containing C# code is most often named to represent a single class or type that it contains. 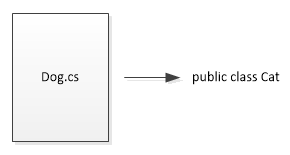 This helps in finding the source code that contains a particular class. You can, however, store any type that you like within a particular file. You might also store several types within the same file. 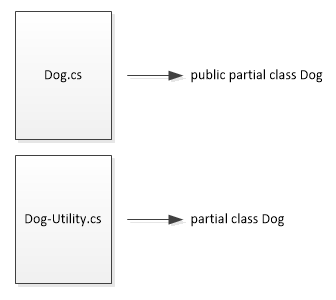 You can also split the implementation of a class across multiple files, using the partial keyword. 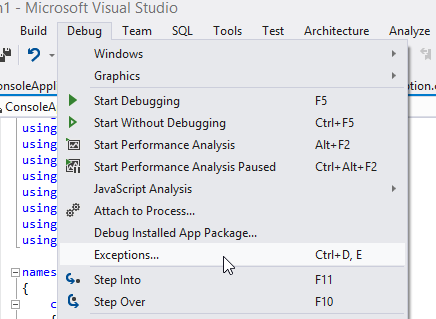 By default, if you have an exception handler defined, the debugger in Visual Studio will not break (i.e. stop) at the point where an exception is thrown. 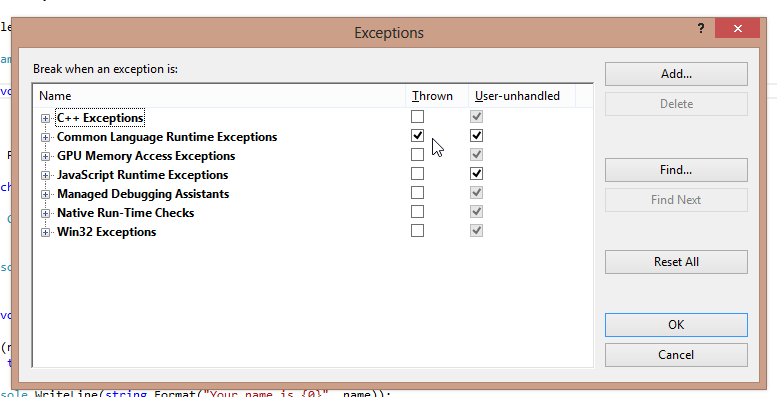 Find the specific type of exception for which you want the debugger to break and click on the Thrown column. 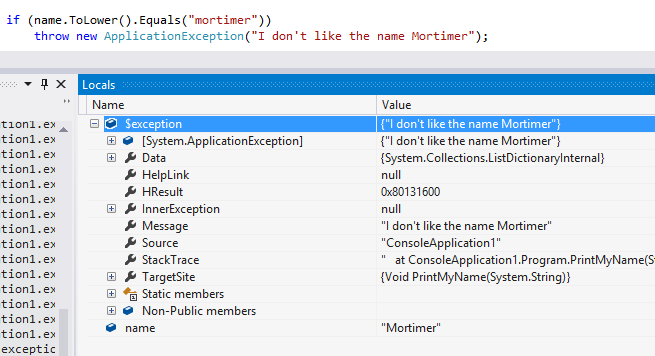 You can select an entire class of exceptions, or a specific exception type. 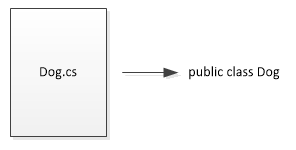 In the example below, we select all Common Language Runtime Exceptions. Now, when you run in debug mode, the debugger will display a dialog at the point where an exception is thrown and give you a chance to break (stop). 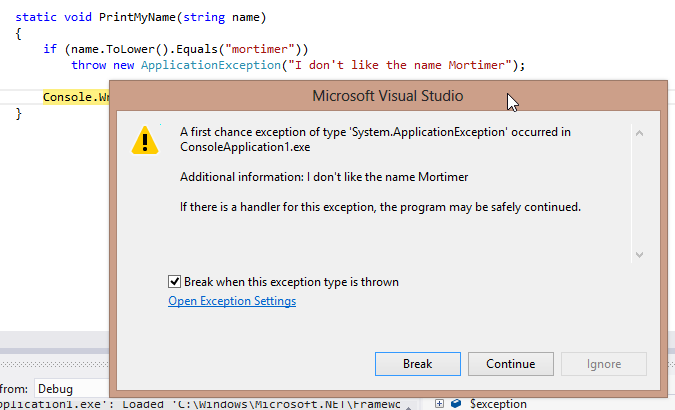 If you do break, you can then examine the exception object.